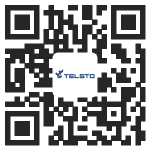 Telsto’s duct sealing system permanently seals telecommunication cables in cable ducts. 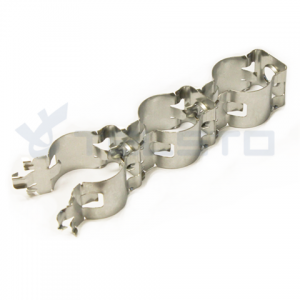 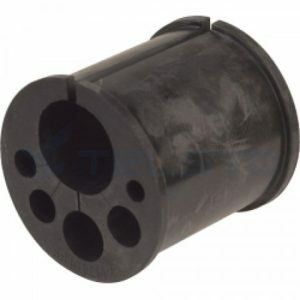 In addition, Telsto offers a wide range of duct plugs and seals, reducing the cost of cable placement and maintenance. 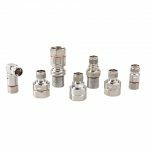 Couplers provide a strong mechanical connection for a wide variety of conduit types. 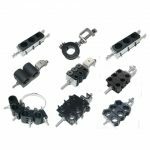 Telsto offers a number of premiers weatherproofing options to seal and protect connectors from extreme temperatures, moisture, and vibrations. 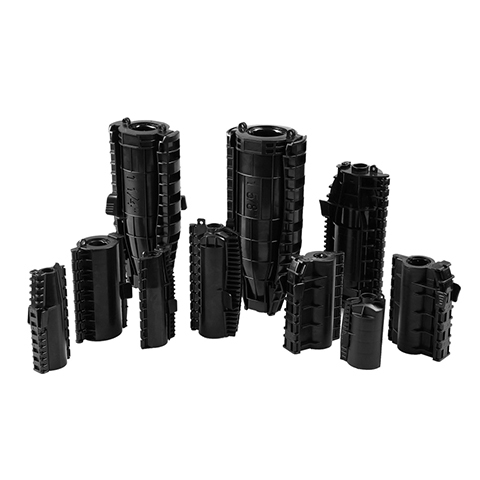 From our latest re-usable molded-boot system to cold shrink wraps, to butyl rubber and vinyl tapes, our weatherproofing components provide quality, long-term protection that's easy to install — even in tight spaces. 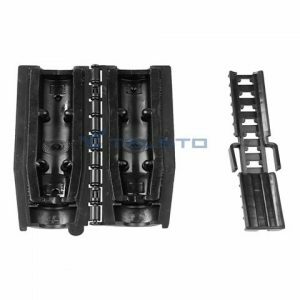 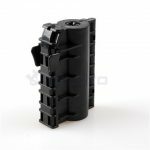 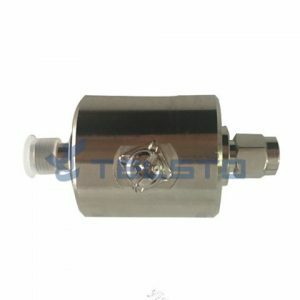 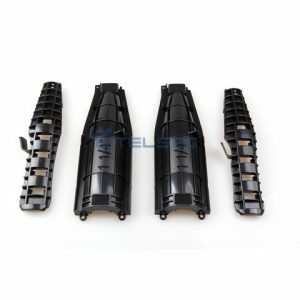 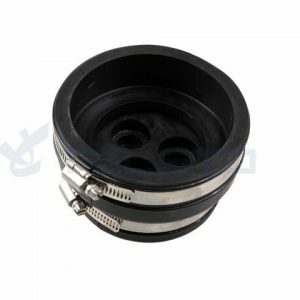 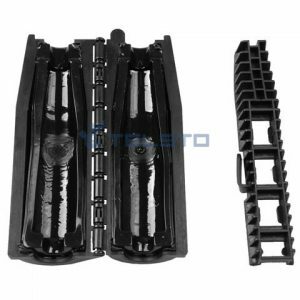 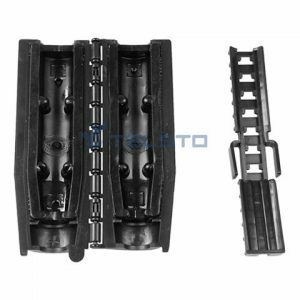 Telsto Gel seal closure (Weather shields) is a weatherproofing system for sealing coaxial cable jumper-to-feeder, jumper-to-antenna and grounding kit connectors exposed to the outside environment. 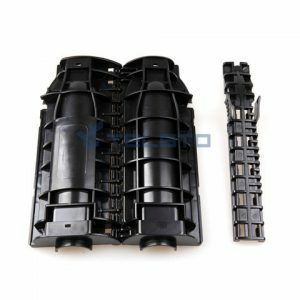 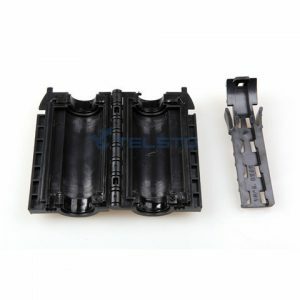 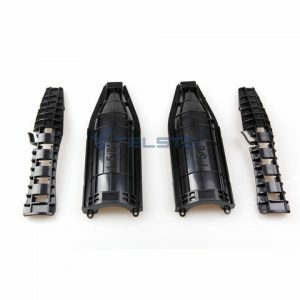 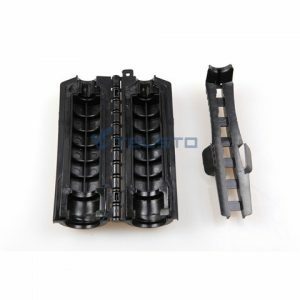 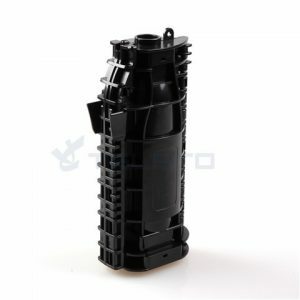 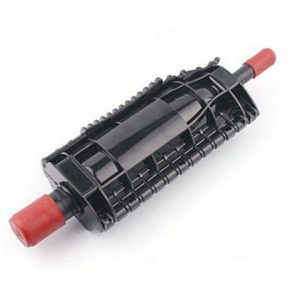 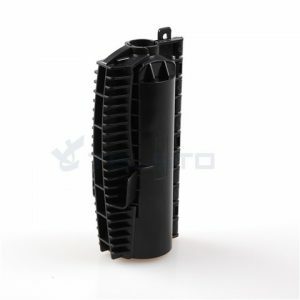 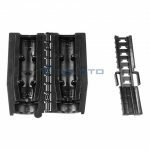 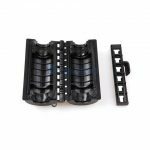 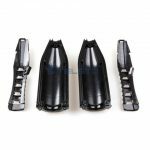 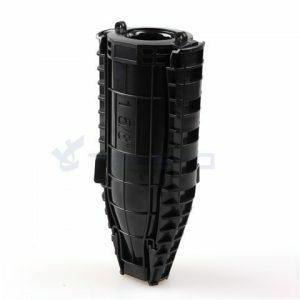 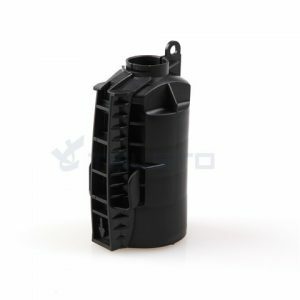 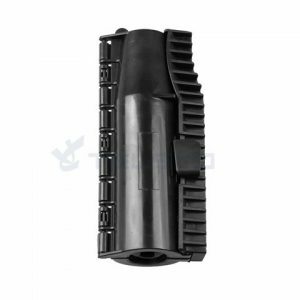 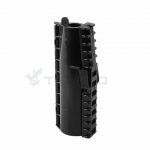 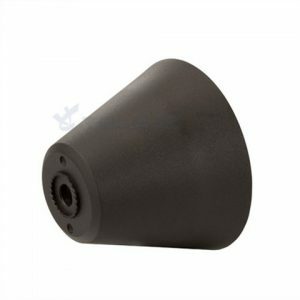 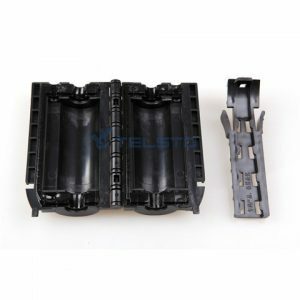 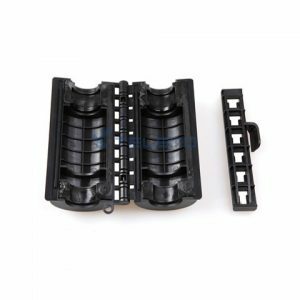 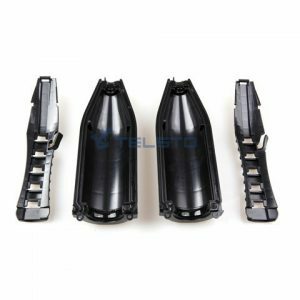 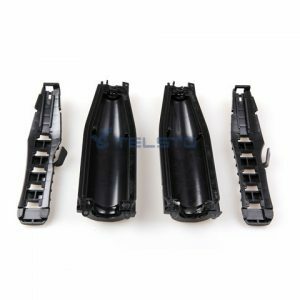 The housing contains an innovative gel material and provides an efficient moisture block effectively water-proofing the connectors. 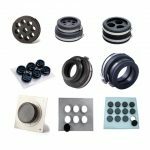 The ease of installation and the long-term protection makes it a reliable and cost-effective sealing solution for outside plant cables and connectors.